The Association’s 2019 county infrastructure report, titled “The Cost of Doing Nothing: A Report on Alabama’s Crumbling County Infrastructure,” is now available on the ACCA website and ACCA67 mobile app. The 78-page report provides a comprehensive look at the role of the county infrastructure system and, from both a statewide and local perspective, the startling current and potential future condition of county roads and bridges under current funding. All county leaders are urged to download the report here and immediately share it with their state legislators and local media. The 2019 Regular Session of the Alabama Legislature begins Tuesday, and all eyes are on last week’s unveiled “Rebuild Alabama” infrastructure initiative — which proposes a 10-cent increase in the state’s fuel tax and provides county governments with 25 percent of the new revenue. 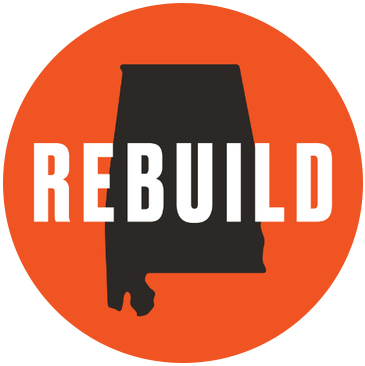 The “Rebuild Alabama Act” is expected to be up for debate on the House floor either Thursday or Friday. All county officials and staff are urged to monitor their inbox throughout the week for up-to-date information from the ACCA staff, as it will be critical that county leaders be present on Goat Hill when the bill is up for a floor vote. 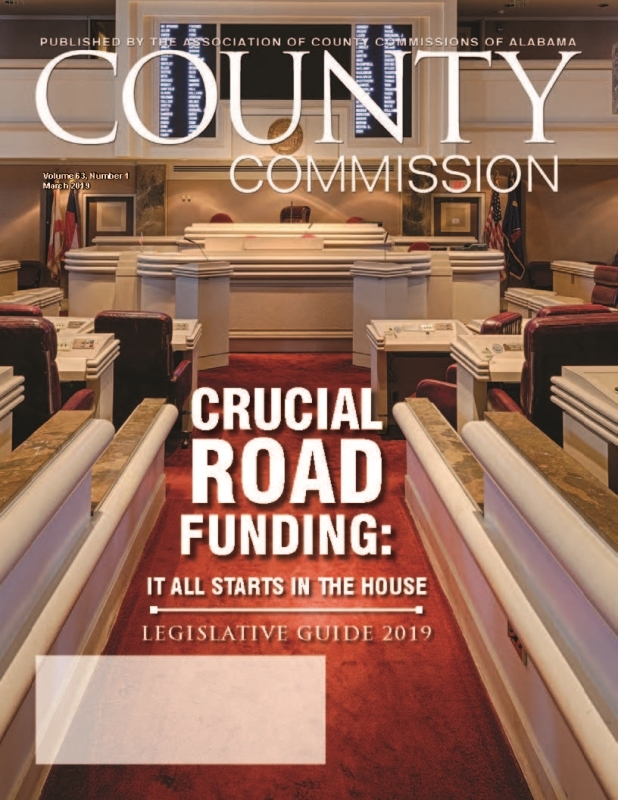 The latest issue of the County Commission Magazine arrived in county mailboxes over the weekend just in time to prepare county leaders for this week’s start to the 2019 Regular Legislative Session. County leaders are encouraged to read through their copy of the “Legislative Guide 2019” issue for FAQs and answers about county infrastructure and its reliance on the statewide gas tax; the process for passing a fuel tax increase; county legislative priorities for 2019; and much more. Digital versions of the County Commission Magazine are available here and on the ACCA67 mobile app. As the new third-party administrator for ACCA’s Insurance Programs — County Risk Services (CRS) — enters its third month in operation, Fund members will be asked to verify, and update if necessary, their contact information and schedules for the new Risk Management Information System (RMIS) software. 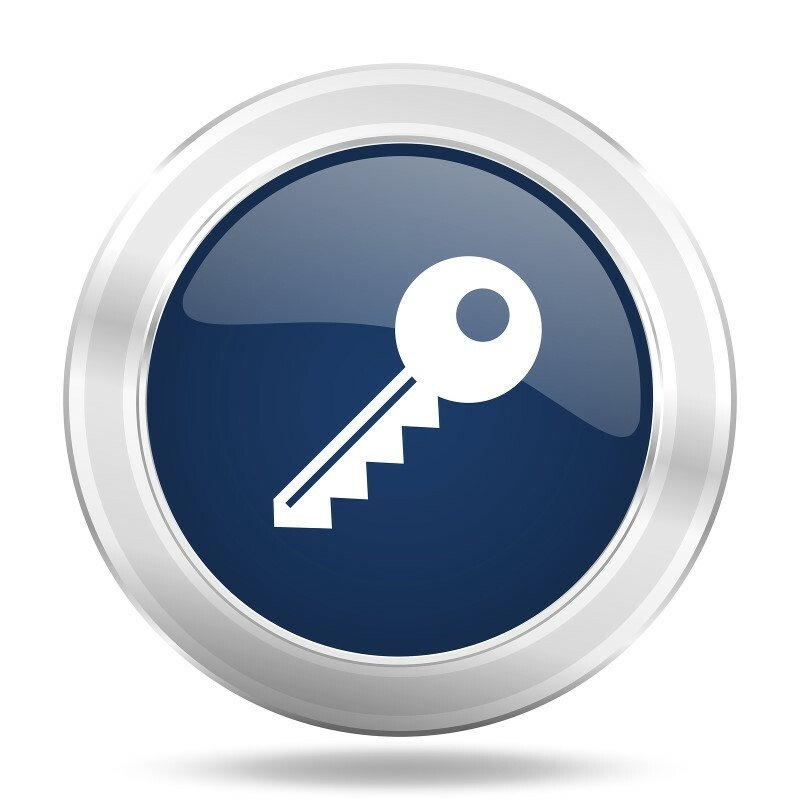 Once all information has been verified and updated, Fund members will be able to access and report their claims electronically through the RMIS portal. More information on portals will be provided later in the year. Until then, Fund members are reminded to send claims to the appropriate CRS claims department via email, fax or mail and never directly to the attorneys. 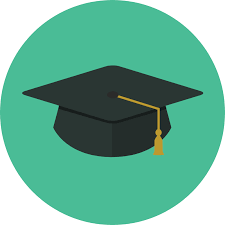 You may register online for the courses here. Get on Twitter, and tweet this! How do you tweet this? Step 1: Copy the highlighted text above. Step 2: Open your Twitter app, or visit twitter.com and log in. Step 3: Find the quill pen icon (app) or the “Tweet” button (online). Tap/click on it. Step 4: Paste the copied text into the text box that appears. Step 5: Press “Tweet.” You’re done! Congrats! For assistance with tweeting or setting up a Twitter account, contact Abby Fitzpatrick, Director of Communication and Engagement.